of items which have been ping ponging around my mind for quite some time. I am sitting carefully because an old injury flared up this week. Okay I pretended that I had Shakira’s hips. I don’t often wish to be in my 20’s but today I would just ask for my joints back. awake and when I sleep. Zumba might be a cheaper solution than Rosetta Stone. Thinking about how a salad cured me of my phobia of quinoa. I have had this “issue” with quinoa over the years. I knew all the arguments about it being a healthy grain and full of protein. Until this salad entered the picture and I have put that vision behind me. I used red quinoa and this helped tremendously. I know, this sounds so silly but it was a roadblock. Ever been in that place? as I like to call it my healthy fear busting salad...heh heh. of the oil out, resulting in a fine powder. 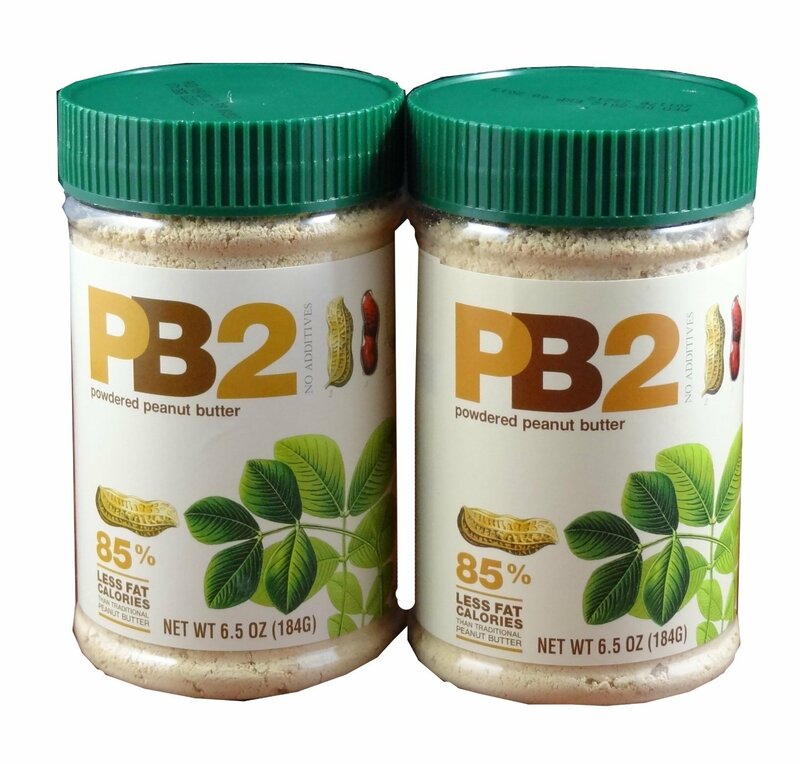 PB2 has all the great peanut butter taste with a fraction of the calories and fat. I have put it in my smoothies and it works wonderfully. I believe there is a chocolate peanut butter flavored version as well. Thinking about the theme of most of the fiction I read last year. I read more fiction which was my hope and plan. From my vantage point, I am inhabited with young people. dealing with illness in all its many forms and intricacies. I am grateful to The Faults in our Stars, The Age of Miracles, The Language of Flowers. encouragement can be more expansive and effective. I also read The End of Your Life Book Club. A book where you know the end of the story. In fact, we all know the end of our stories. I think this is a clarion call for all of us. Find what someone you love loves and do it with them. Thinking about the fact that I want to laugh more this year. For no reason and for great reasons. I have intended to mention this book for ages. I read Where’d You Go, Bernadette? this past summer in 2 days maybe 3. It was my favorite fiction read of last year. It was beyond laugh out loud funny. it will ring brilliantly true. for good airplane reading material. I finally decided to send him the book a la Barnes and Noble. saying we needed to talk about the book I sent him. sent him, very seriously I might add. I looked at the invoice. a much longer book and a classic. Now that is laugh worthy. who need us simply to remain by their sides. pages of your favorite novel. Have you read anything laugh worthy? I agree with you Helen! I want to laugh more. My goal is to find, Where’d you go Bernadette? this week and start to read. Sounds lovely! Bless you Pam for even being awake enough at 2am to want to read my word. Thanks so much.for your comments. Hold the people in your lives as you would grip the pages of your favorite novel. Settle in long enough for their voice to whisper to you their story. I imagine many of the best stories will never be inked on paper.